Are You the Next Game Changer in a Creative Space? 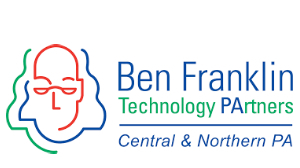 Enter Ben Franklin Technology Partner's 2019 BIG IDEA Contest! One of history's first "tech-enablers", Leonardo da Vinci used his engineering background to develop a new technique for sculpting in bronze. 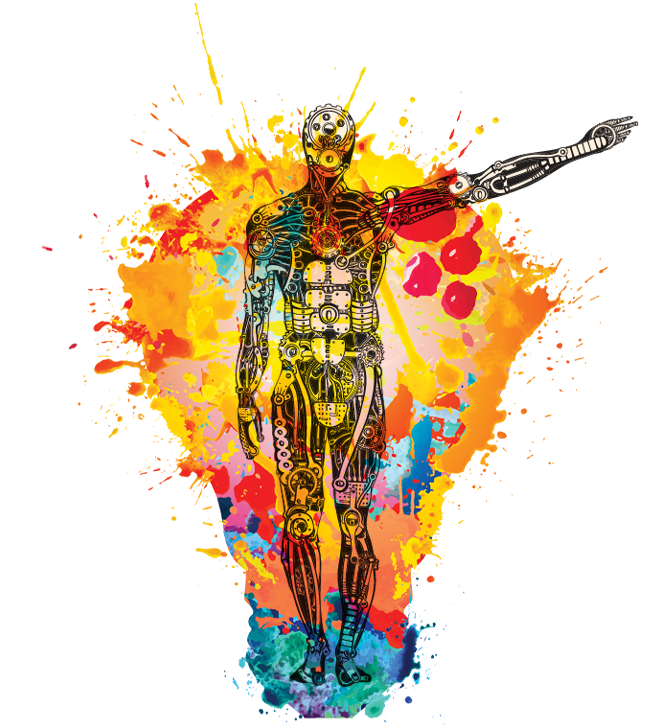 Today, when art meets science the result can be innovations in animation, gaming, robotics, industrial design, and artificial intelligence to name just a few. Submit your info in the form below to get the process started! You will shortly receive an email with the link to the contest application form. Click below to expand for more information. You may apply if you haven’t yet formed a business but have a great idea. You may apply with more than one idea, but you must submit a separate application for each one. 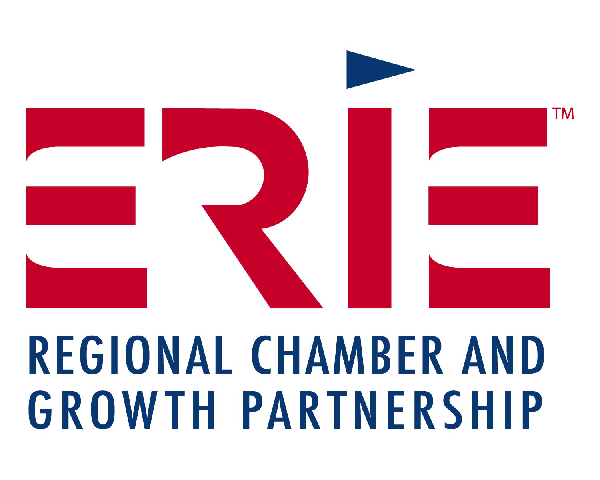 You are located in one of the following counties: Erie, Crawford, Mercer, Venango, Clarion, Forest, or Warren. You have not previously received Ben Franklin funding. Your company is pre-revenue or has not had sales exceeding $500,000. For any questions you may have about the contest or your application, contact Jill Edwards at (717) 948-6625, or email to jilledwards@psu.edu.